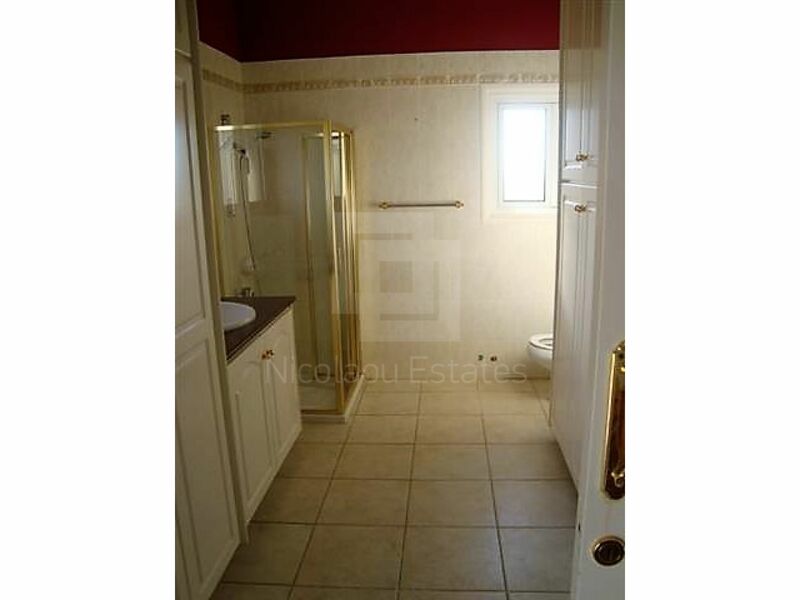 En-Suite/Walk-in closet, central heating provisions water pressure system. 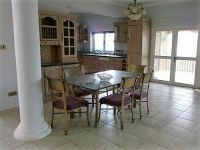 Electrical and phone provisions all over the house for anything that the homeowner might need and also central heating provisions. 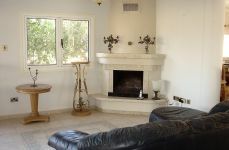 Also the property has its own water well and many different fruit trees. Close to amenities, covered underground parking/garage, 2 overground parking places, basement, utility room, garden views, green area, grill /BBQ area, mature landscape garden with huge palm trees, mountain view, astonishing sunset view, pool/Jacuzzi, pool view, big verandas, walking distance to the blue flag Pervolia beach. 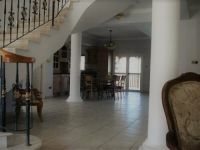 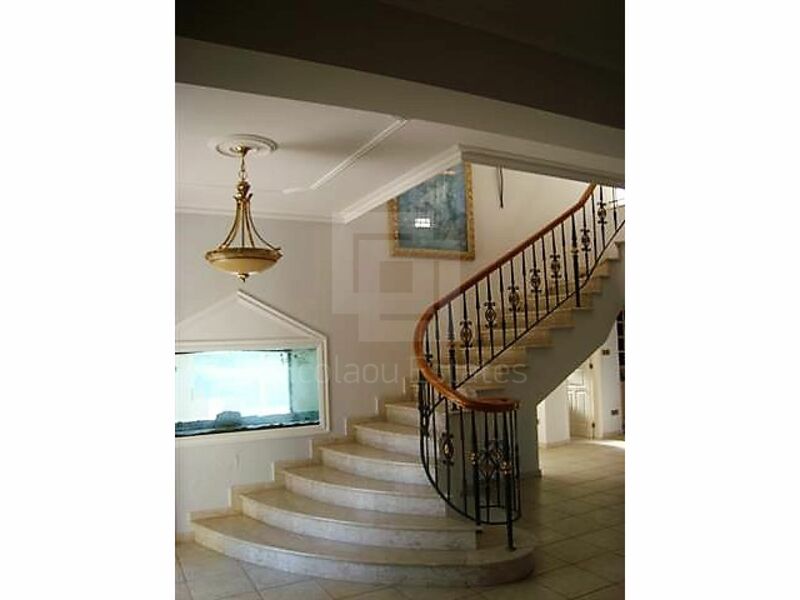 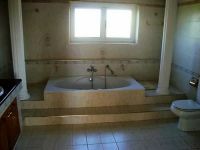 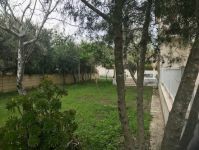 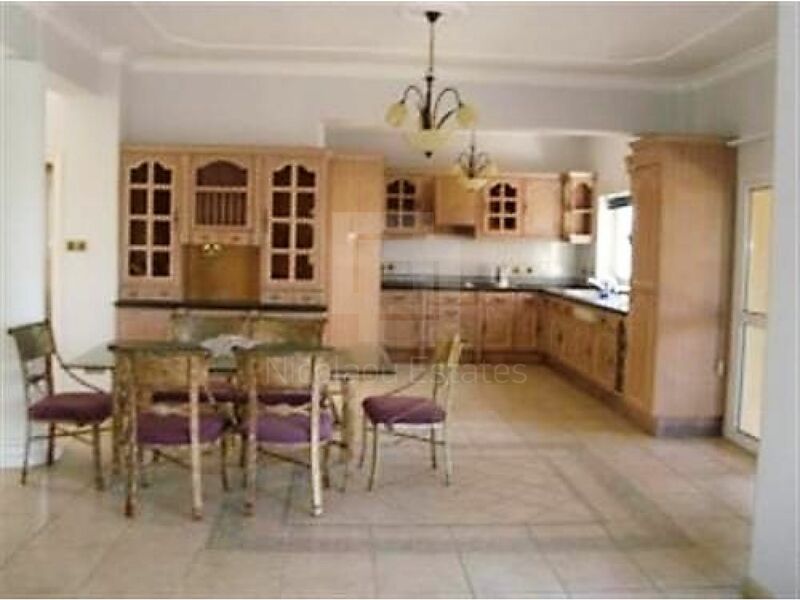 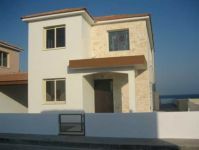 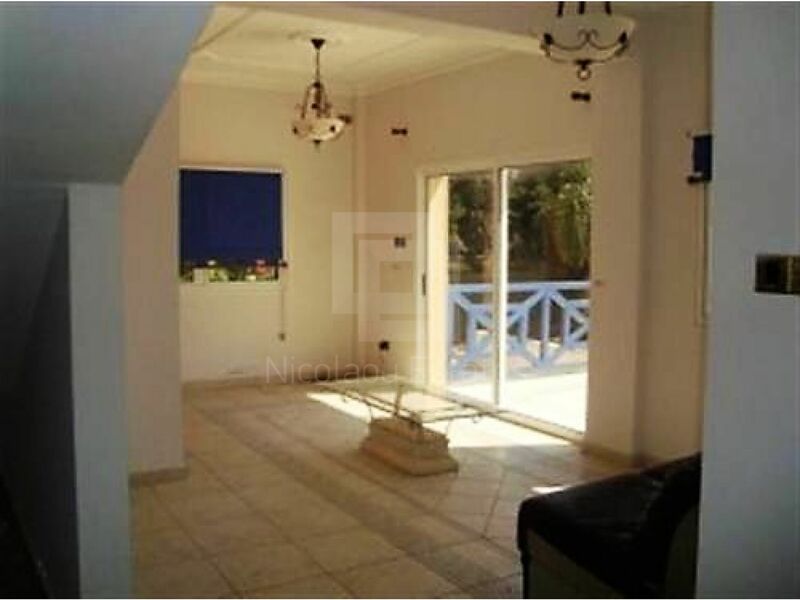 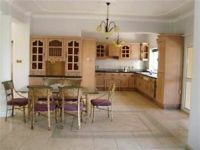 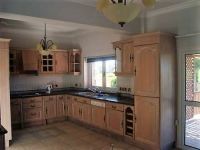 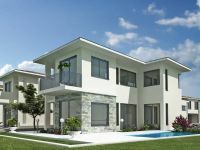 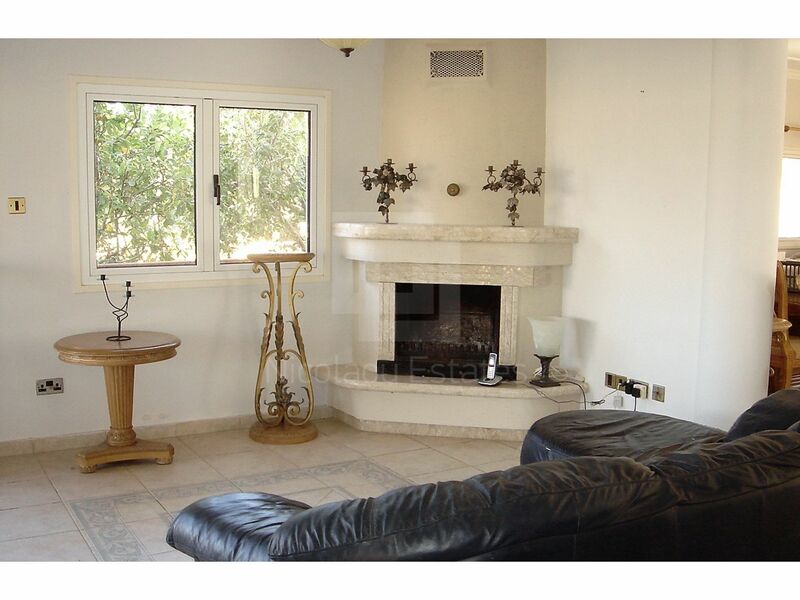 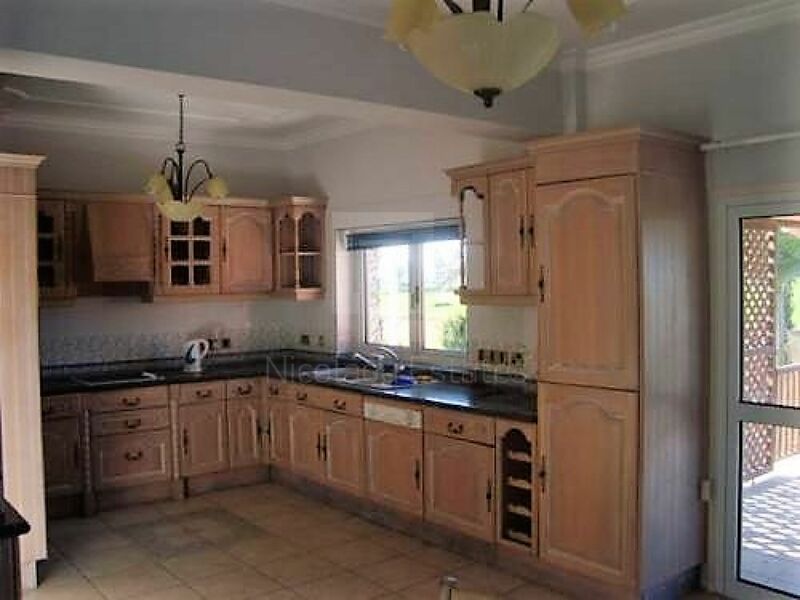 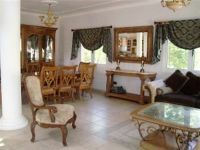 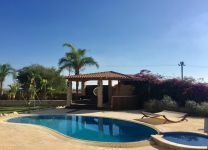 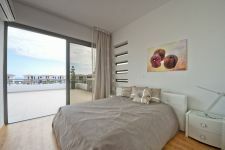 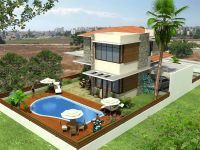 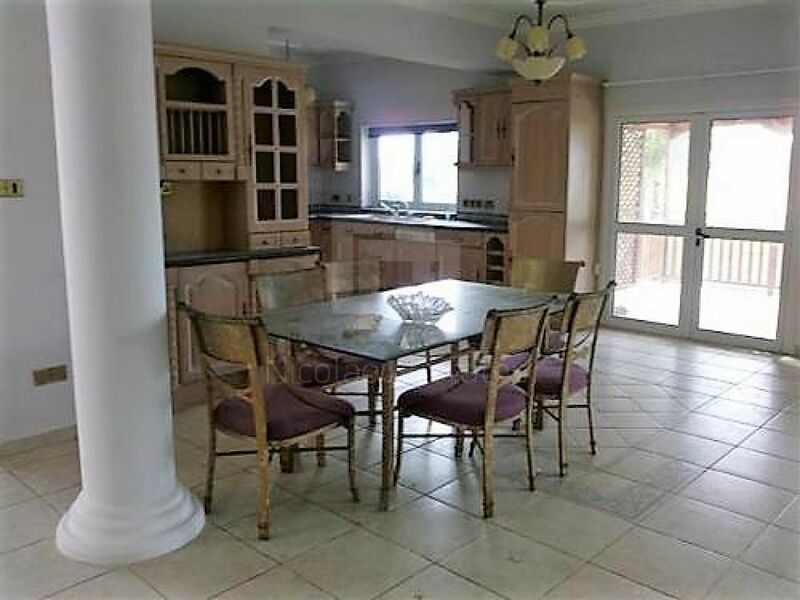 This 3-bedroom detached house in Pervolia, Larnaka is being offered for sale at EUR 800.000.